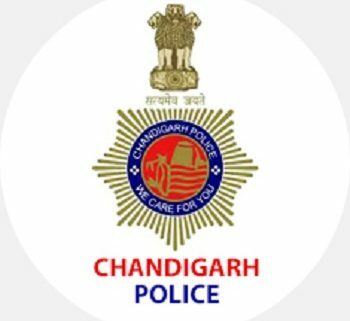 On the eve of Holi Festival, Chandigarh Police conducted special drive against drunken driving, overspeeding, without helmets, triple riding and other traffic violations in the city. On the eve of Holi festival during this special checking, driving licences of approx. 200 drivers will be recommended for suspension for the violations of drunken driving, speeding, red light jump and use of mobile phone while driving. 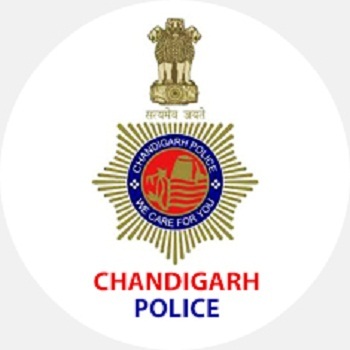 Further, during this year upto 21.3.2019, more than 1657 cases for suspension on driving license have been recommended by Chandigarh Traffic police. It is pertinent to mention that during this year upto 21.3.2019, 1269 offenders have been booked for the violation of drunken driving. 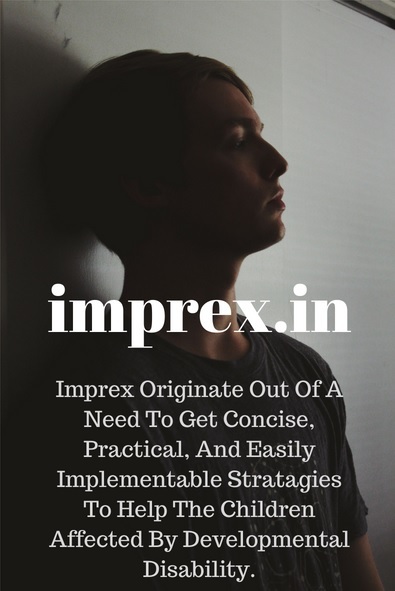 As per Section 185 of Motor Vehicle Act, 1988, offender of drunken driving shall be punishable for the first offence with imprisonment for a term which may extend to six months, or with fine which may extend to two thousand rupees, or with both. Chandigarh Police appeals to the general public to please follow traffic rules and regulations for their own safety.